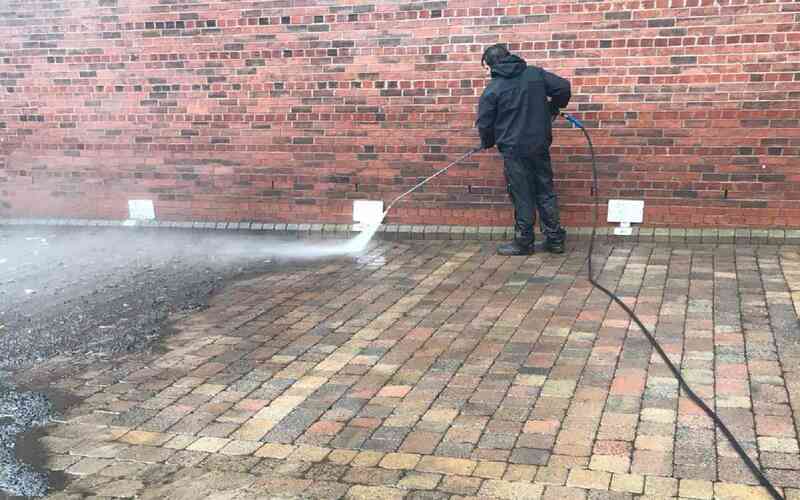 Top Mark Solutions are a leading jet washing and hot pressure washing company based in Manchester and also offer services throughout the North West and Midlands. We can transform your sites with our state of the art industrial high pressure cleaner. We use “Whirlaway” technology which minimises water consumption whilst maximising water to surface pressure. Our machinery allows us to use a range of different water pressures and temperatures to ensure the best possible finish to every job. Following our survey we will report back with the most effective solution for your requirements. 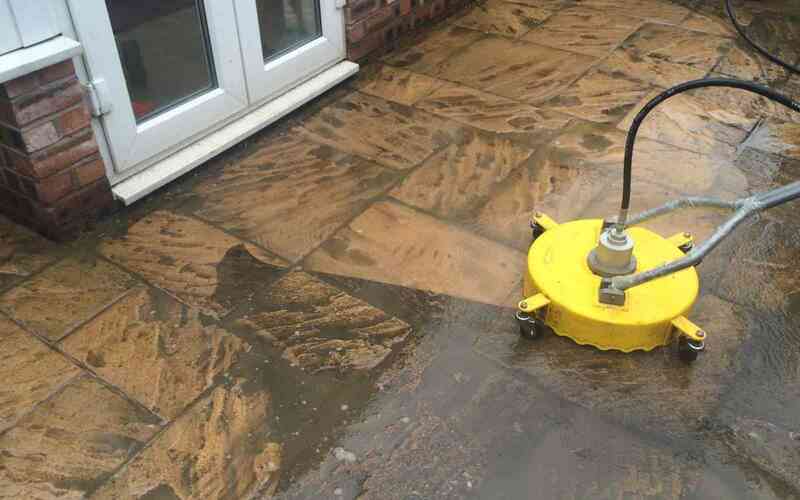 All types of surfaces from brick, stone, concrete and cladding can be transformed to look like new again. This will also effectively remove graffiti and chewing gum and can be performed across the Manchester, the North West and the Midlands.